Description: During a cold Winnipeg winter, Tom Austen unravels a web of secrets. In his hometown, he explores an abandoned house, discovers the mystery of "The Golden Child" and protects one of his friends from danger. 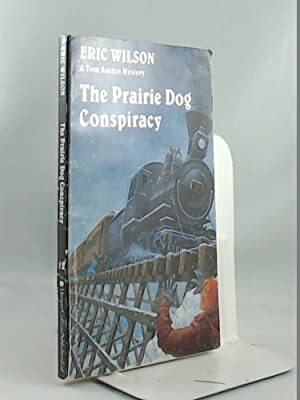 With The Prairie Dog Conspiracy, Eric Wilson continues his popular Tom Austen Canadian mystery series.